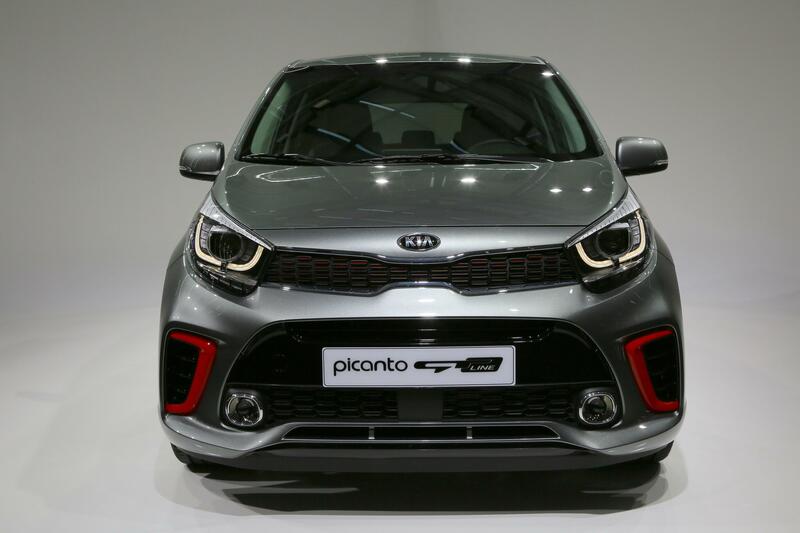 Kia to launch all-new Picanto at Geneva Motor Show | Hoot! 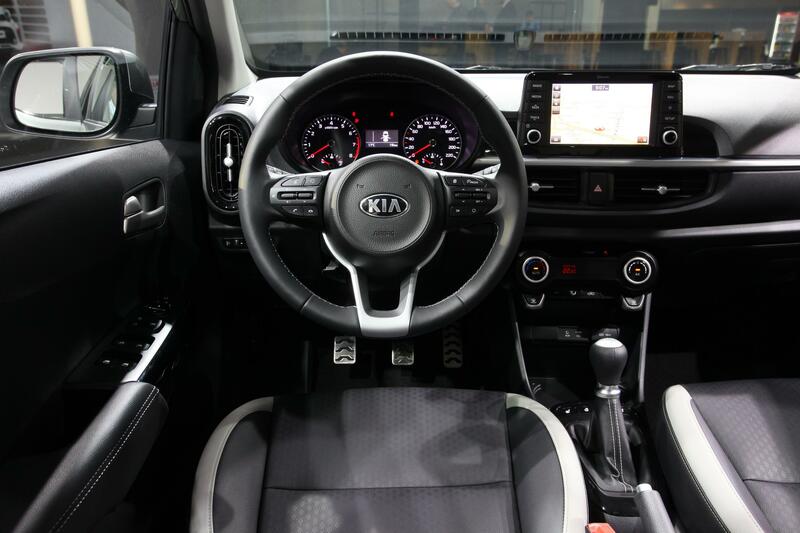 Now in its third-generation, the new Kia Picanto is said to boast a new, more youthful and energetic character and feature high-tech gadgets like Apple Carplay. Buyers will have greater potential for customisation, with a choice of 11 bright colours like ‘Lime Light’, ‘Shiny Red’, ‘Aurora Black’ ‘Pop Orange’, ‘Sparkling Silver’ and ‘Celestial Blue’. The Picanto is fitted with 14-inch steel wheels in its most basic form, with optional alloys ranging from 14-inch to 16-inch in diameter. 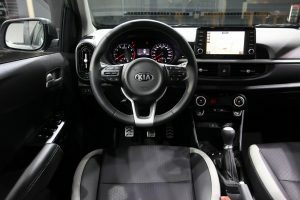 Prices have yet to be announced, but expect the car to be sold with Kia’s 7-Year, 100,000 mile warranty when it goes on-sale from the start of Q2 2017. This entry was posted in Kia and tagged Geneva, kia, motor, picanto, Show. Bookmark the permalink.